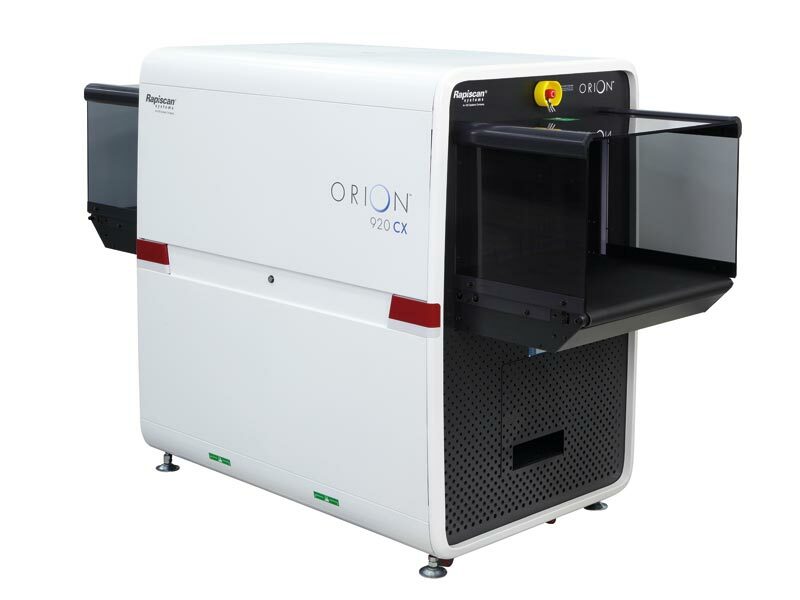 ORION™ 920CX provides the best measured steel penetration, wire resolution and spatial resolution vs. the stated performance of any other X-ray screening system in the industry. With superior image quality & exceptional threat detection it is ideal for high throughput checkpoint environments. 920CX now can exhibit images in the Classic 4-color and the new proprietary Spectrum 4-color (SP4) option providing superior image, allowing improved security by quick and accurate identification of threats and increase in throughput. The new dual mode Zeff feature helps with identification of organic materials accurately and quickly either in Range mode which highlights the areas based on range selected by the operator, and/or in Interactive mode which provides the operator the option to display the areas based on the value of the pixel. 920CX performance is in full compliance with the mandatory regulations (EC) No. 300/2008, (EU) No. 185/2010 and commissions decision C(2010)774 for aviation security in the European Union.